Beatriz Morales Ramirez, 17, left a home outside Hillsboro on Tuesday and hasn't been seen since. Editor's Note: According to the Washington County Sheriff's Office, officers with the Hillsboro Police Department located the missing 17-year-old on Wednesday evening after a community member called in her location. She was found uninjured and was returned home safely. Authorities are searching for a teenaged girl who disappeared from a home near Hillsboro and Cornelius on Tuesday. 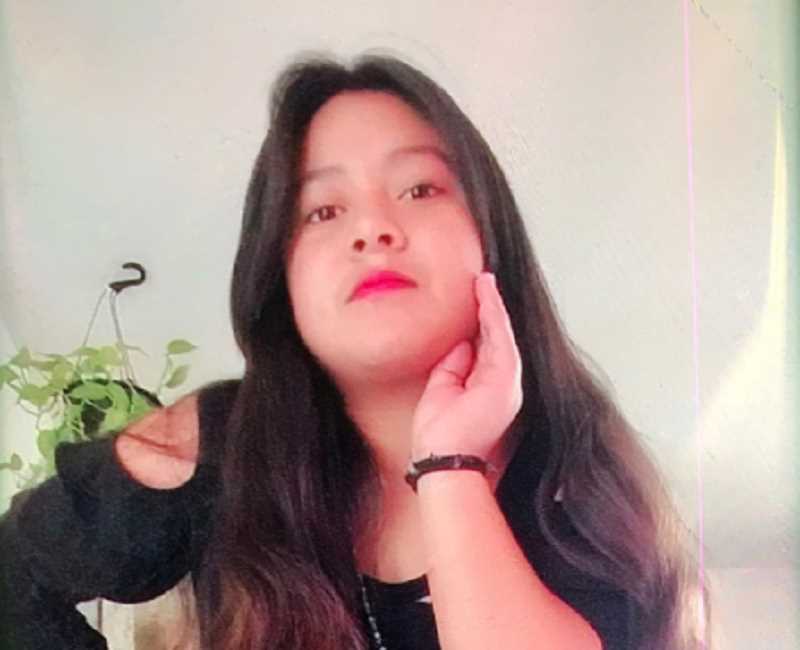 Edilima "Beatriz" Morales Ramirez, 17, was last seen leaving her aunt's home near Southwest Tualatin Valley Highway and 331st Avenue on Tuesday, April 2. According to Sheriff's deputies, Morales is from Guatemala and arrived in the U.S. about three weeks ago. Morales has no known friends or other family in the area and does not know how to use public transportation. She didn't take any money, her phone or additional clothing with her when she left her aunt's home, deputies said. Morales was last seen wearing a pink shirt and light blue jeans with black & white Converse shoes. Anyone with information on her whereabouts is asked to call 503-629-0111.